The Pratt Museum is located in Homer, Alaska, on the shores of Kachemak Bay, approximately 200 miles south of Anchorage, on the Kenai Peninsula. Kachemak Bay, located on the southeast part of Cook Inlet, is circled by mountains, glaciers, and active volcanoes. The region’s four national parks, five national wildlife refuges, state parks and critical habitat areas support a diversity of wildlife, from seabirds and sea lions to brown bears and the endangered humpback whale. Kachemak Bay is the largest of 29 sites in the National Estuarine Research Reserve System (NERRS) in the nation, and the only one in Alaska. The Pratt Museum is the only interdisciplinary museum in the 25,600-square-mile area of the Kenai Peninsula. It serves a regional population of more than 40,000 and hosts around 30,000 visitors each year. Indoor exhibits focus on art, natural history, native cultures, homesteading, fishing, and marine ecology. Additional attractions are Alaskan wildlife, salt-water aquaria and a fine Museum store. Outdoor exhibits include the historic Harrington cabin, botanical garden and forest nature trail enlivened by summer and permanent art installations. The Pratt Museum is built on land donated by Sam and Vega Pratt. Sam’s collection helped inspire the founding of the Homer Society of Natural History in 1955, over a decade before the group created the Museum. The Society voted to honor their contribution by naming the Museum for the Pratts. Sam Pratt was born in Woodland, Illinois on November 15, 1889. He came to Alaska in 1934. 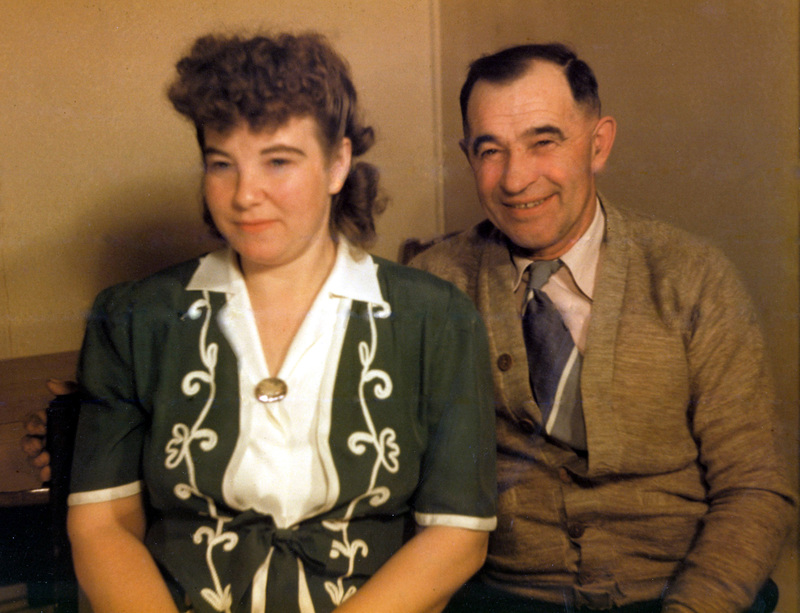 After moving to Homer in 1936, he met and married Vega Anderson. Sam worked as a fox farmer and commercial fisherman, then in 1947 Sam and Vega, both artists, began Vega’s Art and Gift Shop. They sold art supplies and a variety of merchandise, much like a miniature department store. 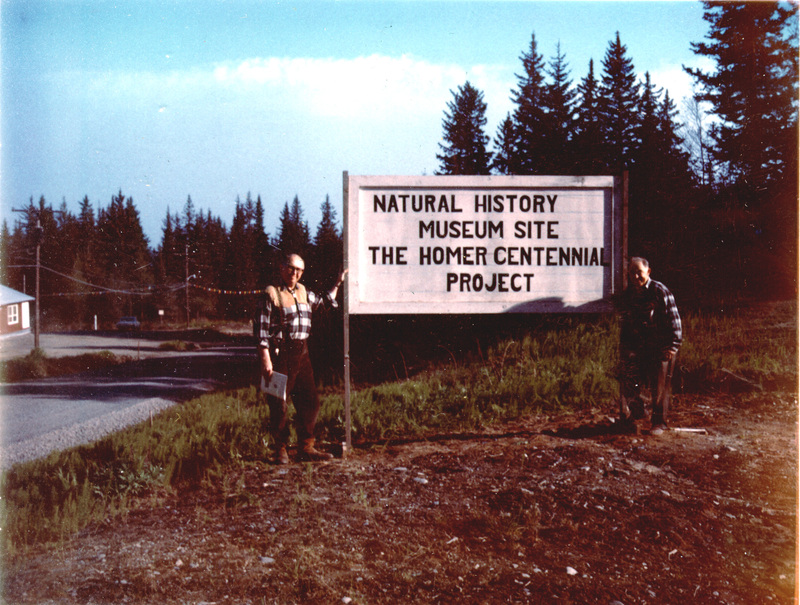 Sam and Vega were active members of the growing community of Homer and when the Museum opened in 1968, Sam served as the first volunteer curator. The Pratt Museum and the Pratt House on Pioneer Avenue between Bartlett Street and the Sterling Highway, where Sam and Vega lived for years, are on her family’s original homestead. Sam died on November 18, 1974, and Vega on September 19, 2002.